and leave rest on us. No service / maintenance hassle. Riddhi Trading Company is a specializing in the Rental Copier Machine. We have 350 satisfied corporate customers.Owing to our experience & expertise of more than 6 years in the industry, we are a leading Supplier and Service Provider of Multifunction Printer, Canon Multifunction Printer, Canon Copier & Printer. We focuses more on the quality as it's the essence to set an outstanding business. Our services perfectly match the expectations of clients, it's because as rendered with core technologies as per the leading market norms. our competitive product prices, on-time delivery and precise business dealings have helped us to gain an eminent place in the market. Further, our determined and adept team professionals cater all the clients requirements stringently to carry off their valuable trust. Why copier machine on rent? Why leasing printers and scanners make more sense for you rather than buying them? 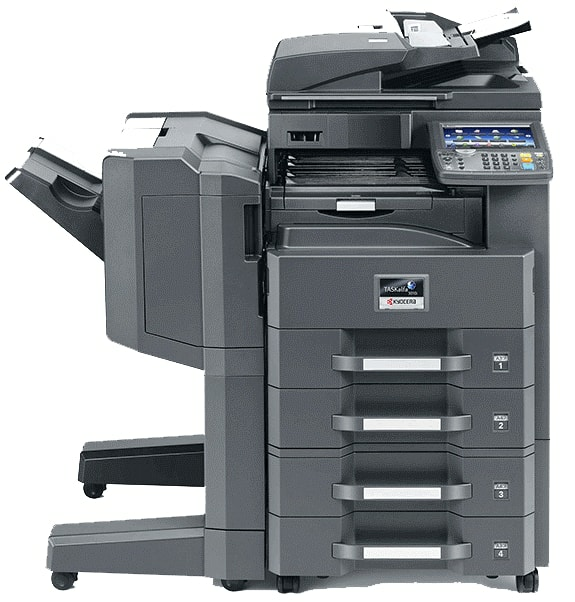 Our Copier Rental are available for rent for a day, week or month. Copier hire periods may vary from a few days to a number of years, hiring is a cost effective means to meet both short and long term requirements. 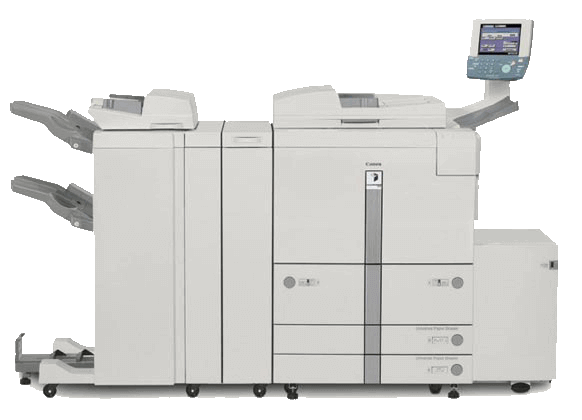 Renting a copier is a fast and easy way to access a range of standard and specialized copier services. 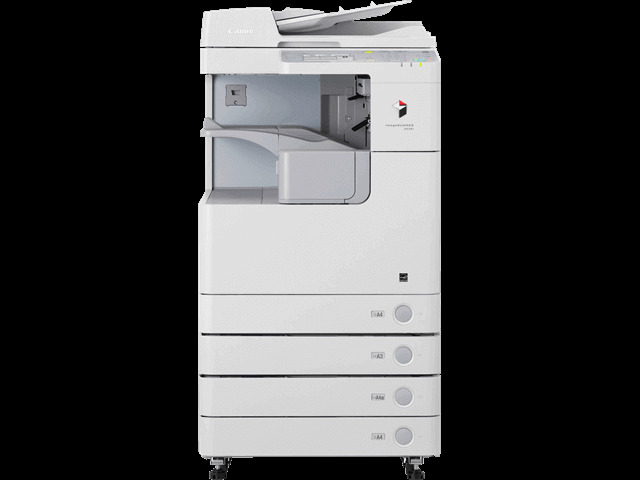 A Copier Rental saves money because it can reduce capital expenditures when they are not absolutely necessary. 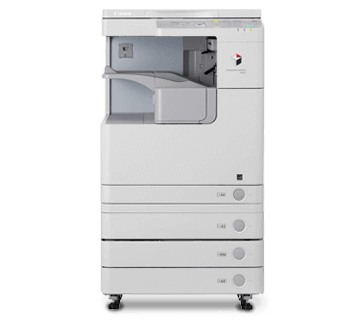 Our portfolio of copier, gives our clients the choice to select the copier best suited to their needs. Rentals save you time and money, as well as offering a number of other benefits. You don't have to worry about maintenance and service. Our technicians will be on the spot immediately to solve and take care of all the technical problems of your copier.